We are creative strategists and business experts in the luxury home industry. We take a full-service approach to grow your brand, from design to management. At Kate Verner + Associates, we collaborate with the best designers and manufacturers to elevate their brands and launch new product categories. With our unique expertise in product design and development, licensing, and business management, we execute your vision with the highest quality, market relevance, and integrity. Kate founded KV+A in 2003. 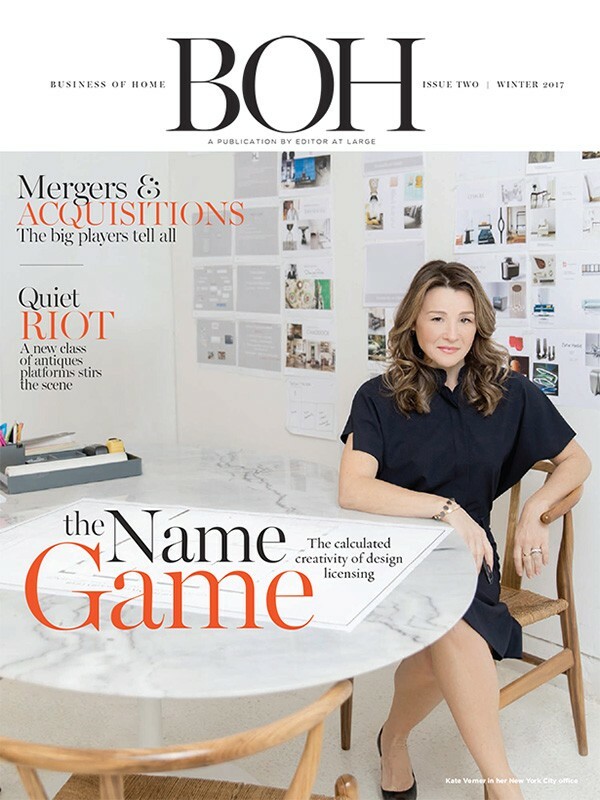 Her design skills and business savvy have benefited clients like David Easton, Laura Kirar, Arteriors Home, and Rockwell Group. She studied at Parsons School of Design, helped to launch the iconic retail concept Moss, and blazed trails in licensing and brand extensions in all categories of home product. Kate is an engaging speaker and is regularly invited to share her experiences and expertise at various industry events, including design markets and continuing education conferences. Jessica Ludvik is KV+A’s Director of Client Services and New Business. Jessica evaluates all new business opportunities for KV+A, negotiates contracts, creates licensing strategies, assesses the potential value of private label collections, and leads all other aspects of business management and fiscal success for our clients. Jessica joins KV+A with an impressive career history, first working with industry maverick Charlotte Moss and then Frank de Biasi, whose firm quintupled in size under her management. As KV+A’s Director of Product Development, Ross Alexander works alongside both designer and manufacturer to create collections that are relevant and unique in the marketplace. A graduate of The New York School of Interior Design, Ross balances a strong academic foundation and passion for the decorative arts with real-world experience, most recently as the Interior Design Director of Robert A.M. Stern Architects. With his meticulous supervision of drawings to workrooms, he ensures all products are created with success. After a decade in the fine art world, Jocelyn McArthur joins KV+A as Operations Manager. Jocelyn works closely with each client, ensuring that every step in the process, from creative seed to product launch, is on track and executed at the highest level. Jocelyn liaisons with KV+A’s hand-selected outside consultants ensuring that our clients have the best talent on their project, and that deadlines are met and terms are honored by all parties. New York : In Part II of this two part course, Kate Verner will focus on the business and legal aspects of licensing once you’ve signed the deal. She’ll share what you need to do to protect your designs, and how to make the most of your licensed collection. More info. New York : In Part I of this two part course, Kate Verner will focus on the process of creating a licensed line, from finding the right partners through to launch. More info. Atlanta / ADAC: Creative collaborations with design-industry brands are currebtly at the core of next-generation business models, so what are the essential tools required to make your foray into designing your own product line? Atlanta Homes & Lifestyles Editor in Chief, Elizabeth Ralls, moderates a discussion with veteran licensing agent Kate Verner and interior designer Denise McGaha that reveals insights into the product-development world. Whether you are interested in designing - and protecting - a private-label collection orseeking opportunities with esteemed industry partners to elevate your own brand; they cover it all. More info. Webinar: In Part II of this two part course, Kate Verner will focus on the business and legal aspects of licensing once you’ve signed the deal. She’ll share what you need to do to protect your designs, and how to make the most of your licensed collection. More info. Webinar: In Part I of this two part course, Kate Verner will focus on the process of creating a licensed line, from finding the right partners through to launch. More info. New York / 200 Lexington: In Part II of this two part course, Kate Verner will focus on the business and legal aspects of licensing once you’ve signed the deal. She’ll share what you need to do to protect your designs, and how to make the most of your licensed collection. More info. 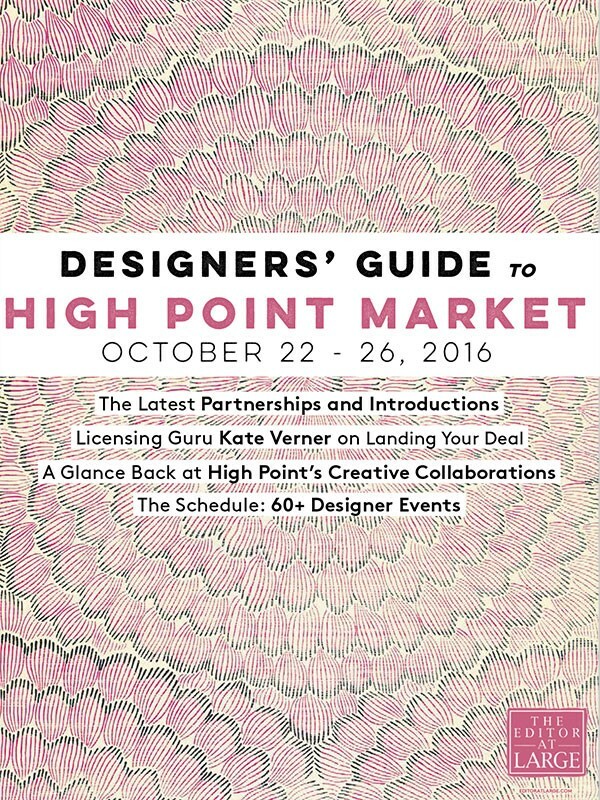 Connecticut / Greenwich Design District Day of Design: Licensing expert Kate Verner will dive into the details of expanding your brand by developing signature product lines. More info. New York / 200 Lexington: In Part I of this two part course, Kate Verner will focus on the process of creating a licensed line, from finding the right partners through to launch. More info. 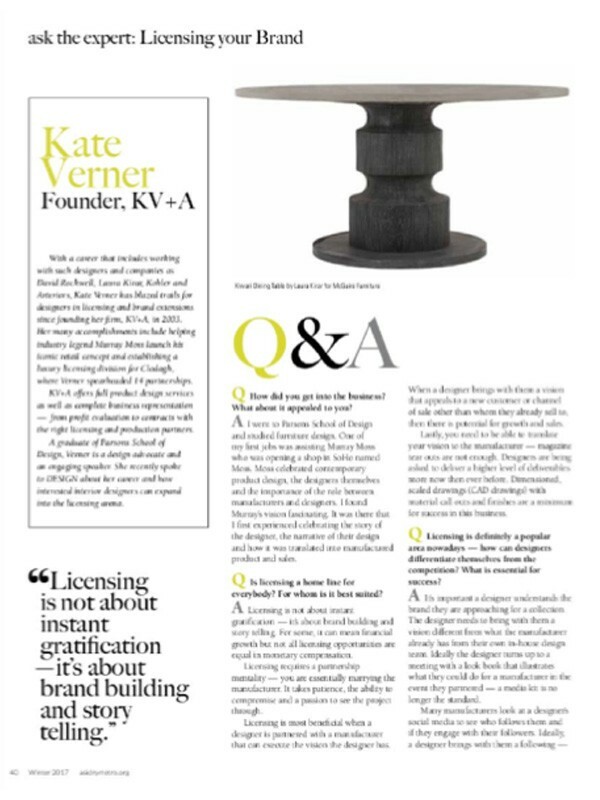 Boston Design Center: Licensing guru Kate Verner shares her expert knowledge about building a design empire. More info. Los Angeles / Panel Discussion: Kate Verner is on hand to divulge her knowledge about building a design empire complete with private-label collections, licensing deals and brand extensions. More info. New York School of Interior Design: Licensing agent Kate Verner will discuss the ins and outs and pros and cons of developing signature product lines. More info.